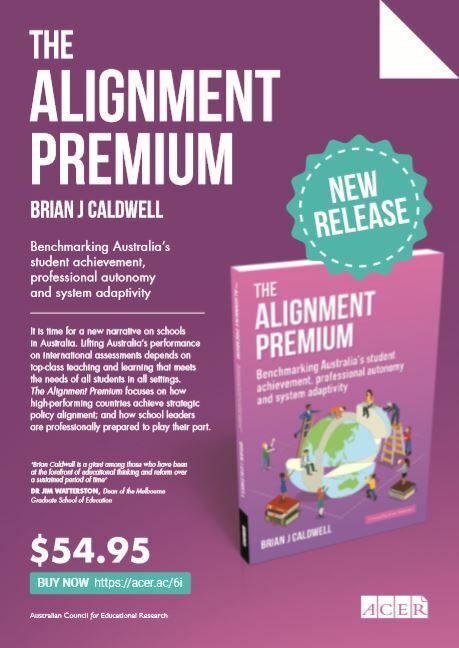 Brian Caldwell is Managing Director and Principal Consultant at Educational Transformations and Professorial Fellow and former Dean of education at the University of Melbourne. This paper was presented as the Ann D. Clark Lecture for the Catholic Education Office Parramatta, Parramatta, 29 August 2013. I am honoured to be invited to give the Ann D. Clark Lecture for 2013. It is also humbling given your recent lecturers: Andy Hargreaves (2012), Stephen Dinham (2011), Peter Hill (2010), John Hattie (2009), Viviane Robinson (2008) and Michael Fullan (2007), to list the most recent. These are among the truly great educators of our time, and they are also among my professional heroes. 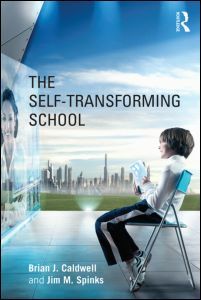 In this lecture I draw on leadership themes in my recently-published book with Jim Spinks entitled The Self-Transforming School (Caldwell and Spinks, 2013). 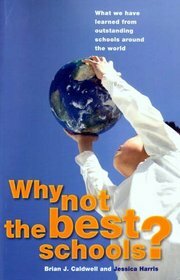 The book spans fifty years, looking back to our first book in 1988 entitled The Self-Managing School (Caldwell and Spinks, 1988), which advocated evidence-based innovative approaches that are now accepted as preferred practice, before offering a prognosis for leadership in the future, to 2038. 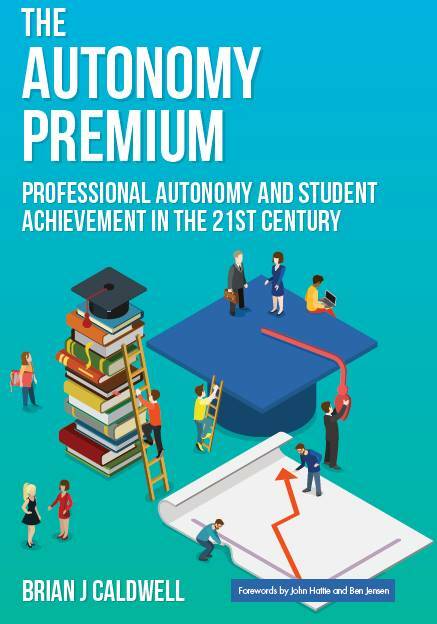 We provide evidence to support the view that all schools in all settings can secure success for all students in an era where society and the economy are changing constantly and dramatically. We describe a school that has achieved or is on the way to achieving this outcome as a ‘self-transforming school’. I acknowledge that (1) schools are often at different stages of self-transformation; (2) self-transformation requires a high level of professionalism; and (3) Catholic schools have transformation at the heart of their spirituality. In this paper I will share some of this evidence, providing a focus on leadership in the self-transforming Catholic school.